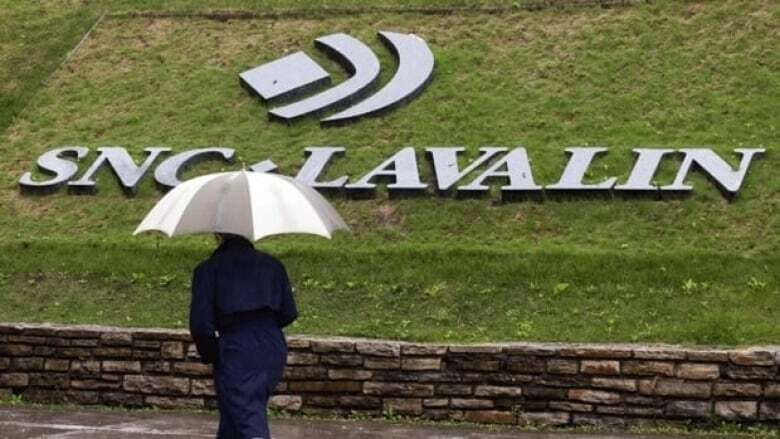 Canadian engineering giant SNC-Lavalin is in a fight for its very survival over foreign bribery and fraud charges levelled against the company, an analyst says. Canadian engineering giant SNC-Lavalin is in a fight for its very survival over foreign bribery and fraud charges levelled against the company, according to some analysts. The RCMP laid fraud and bribery charges yesterday against three divisions of the company for work done in Libya between 2001 and 2011, alleging the subsidiaries paid $47.7 million in bribes and defrauded the people of the dictatorship ("Great Socialist People's Libyan Arab Jamahiriya") of $129.8 million. The company has been facing a string of similar scandals, including a bridge project in Bangladesh, a consultant's work in Mexico and the McGill University mega-hospital project in Montreal. Anthony Scilipoti, an analyst and president of Veritas Investment Research Corp. in Toronto, said SNC-Lavalin has to fight all charges. A conviction "could jeopardize their ability to get government contracts in Canada, and jeopardize the current employees. So this is something that's critical to them moving forward." The company responded to charges against SNC-Lavalin Construction Inc. SNC-Lavalin International Inc. and SNC-Lavalin Group Inc. yesterday by saying they "are without merit and [SNC] will vigorously defend itself and plead not guilty in the interest of its current employees, families, partners, clients, investors and other stakeholders." President and CEO Robert Card said the "charges stem from the same alleged activities of former employees from over three years ago in Libya, which are publicly known, and that the company has co-operated on [them] with authorities since then." "Even though SNC-Lavalin has already incurred significant financial damage and losses as a result of actions taken prior to March 2012, we have always been and remain willing to reach a reasonable and fair solution that promotes accountability, while permitting us to continue to do business and protect the livelihood of our over 40,000 employees, our clients, our investors and our other stakeholders," Card said. CBC News has learned federal prosecutors and the company have been meeting since last fall to try to resolve the foreign corruption allegations, but hit an impasse over whether the company would have to concede guilt, which under federal integrity rules would bar it from bidding on federal contracts for 10 years. CBC News made requests under access to information to more than 60 federal ministries and Crown corporations for details on public contracts granted to SNC-Lavalin and its many subsidiaries between 2004 and 2014. Public Works, which administers many of the government contracts, released documents showing SNC companies won more than $4.7 billion in deals during the decade, across many departments, including National Defence, the Correctional Service and Public Works. That figure does not include millions more in contracts granted by independent Crown corporations, such as a $296-million contract SNC has with CBC/Radio-Canada to maintain all of its facilities across the country from 2002 through to 2020. Riadh Ben Aïssa, SNC-Lavalin's one-time executive vice-president of construction, was arrested in Switzerland in April 2012 and accused of funnelling tens of millions of dollars in bribes and kickbacks through Swiss bank accounts and offshore tax havens. When CBC News asked Public Works what would happen to all those contracts should SNC-Lavalin get convicted of bribery and fraud charges, media spokesperson Annie Joannette said in an email that Public Works "may terminate for default an existing contract following the conviction of a supplier if the terms and conditions of the contract include the integrity provisions." "The decision whether to terminate for default is made on the basis of assessing the risk to PWGSC and the Government of Canada – risk assessments include criticality to operations; health, safety and security; availability and accessibility of other sources of supply, etc. "If the contract does not include the integrity provisions, then PWGSC is obligated to honour the contract. However, heightened scrutiny and oversight, and rigorous controls will be put in place for the remainder of the contract to protect taxpayers' interests." Not all analysts agree that this week's charges by the RCMP could be fatal for SNC-Lavalin's interests. Maxim Sytchev, ​head of research at Dundee Capital Markets who has studied other corruption cases in the United States and Europe, believes huge companies are simply not allowed to fail. "We don't believe that, politically speaking, it's palatable to shoot a Canadian champion, which we believe SNC still is," Sytchev said. "SNC has 40,000 employees, a lot of them are in Canada. A large proportion of the company's business is directly linked to government-related projects. "The reality is it's not the letter of the law, but the spirit of the law that must be respected," Sychtev added. "Punishing the company for people who are no longer there, I'm not sure if that achieves anything." Even if the allegations were found to be true, Sytchev said, it happened under a previous regime at SNC-Lavalin, which now has a new board and management team. Many of the charges against the company date back to 2001, but all that does, Scilipoti said, is cast doubt on previous SNC administrations. The charges show "that the misconduct that's being alleged was pervasive to a long period of time, among a number of management teams," Scilipoti said. So far, only past executive vice presidents of construction – Sami Bebawi and Riadh Ben Aissa – are the main characters to face charges with respect to Libya. Former company patriarch and CEO Jacque Lamarres, who was in charge of the company until 2009, has not been charged, nor have others within SNC's hierarchy who had to vet the deals and release the money. Those former bosses aren't talking today. 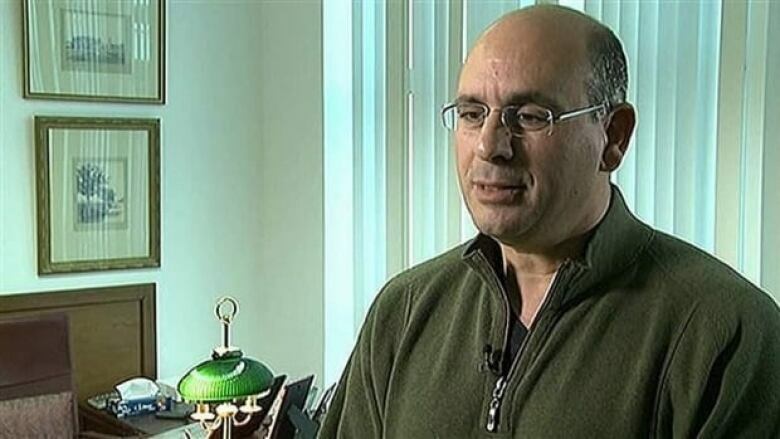 However, in an interview CBC News two years ago, Lamarre insisted that while SNC paid agents to help them with work in Libya, it was always totally legal. "I was very serious on that – we were deadly serious," Lamarre said. "I am not a believer that corruption could help you to succeed in life." CBC News attempted to reach Lamarre via email and telephone on Thursday, but received no response to requests to discuss his stewardship. For tips on this and other stories, contact John Nicol and Dave Seglins.